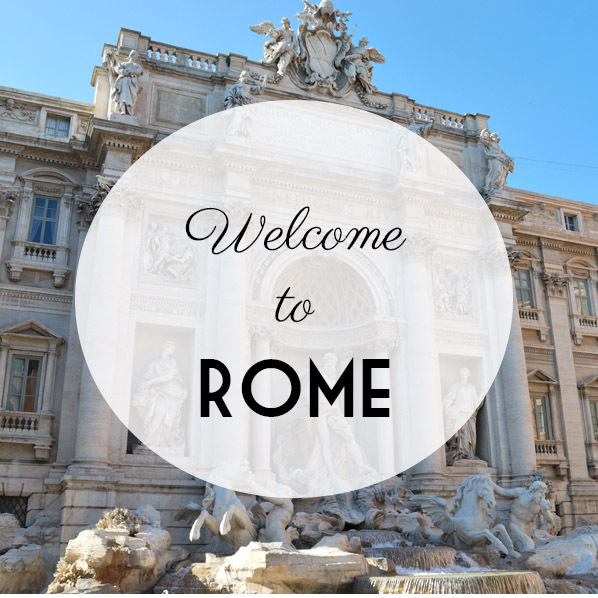 A classic walk, perfect as an introduction to the history and traditions of the Eternal City. During this lovely walk, you'll enjoy famous landmarks as the Spanish Steps or the Pantheon, listening to the sound of the famous fountains of Rome. I meet you at the Spanish Steps, (Piazza di Spagna) with La "Barcaccia" (the Fountain of the Ugly Boat), and Via Condotti (the street of the exclusive shopping) . We'll continue our walk to the spectacular Trevi Fountain, finally visible after a long restorationm and to the most incredible monument of Rome, the Pantheon, an ancient shrine still totally standing. After a short break to try a good espresso or a gelato (I'll be happy to show you my fav sites for both), we'll end at Piazza Navona, famous for its magic atmosphere and for the Fountain of Four Rivers, designed by Bernini. Meeting point: At the bottom of the Spanish Steps, in front of the Babington's Tea Room, Piazza di Spagna, 23, Details will be provided at the moment of the booking. timing may change depending from your pace..and your gelato! - The Pantheon is a working Church so can be closed for Catholic events. Bring a scarf to cover your shoulders.